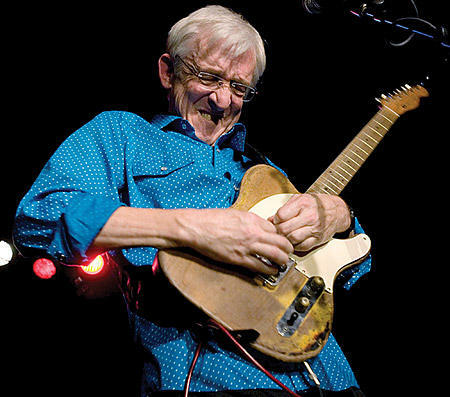 Bill Kirchen - master of the Telecaster on American Routes - Friday September 1st @ noon on KRCB-FM Radio 91! For Labor Day weekend, we take a break from the grind with a sonic salute to the heroic “Factory Girl” and those all too familiar with the “Workin' Man Blues.” We explore the pains and joys of labor with tunes about coal miners, undertakers, chain gangs, and paydays. We hear a tribute to Cesar Chavez and the 1969 farm workers strike in Delano, CA. 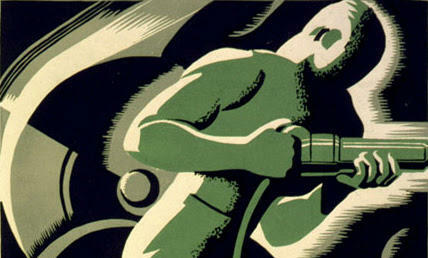 And we time travel with Lord Invader to 1940s Brooklyn to attend the West Indian Labor Day Carnival. Finally, we settle under the neon signs of New Orleans’ famed Chickie Wah Wah club to hear a live set from Telecaster master and rockabilly journeyman, Bill Kirchen.